Why Should You Switch to Smart Bulbs in Your Home? What Are the Top Spring Cleaning Apps? Since 1967, the Consumer Electronics Show (CES) has been coordinated by the Consumer Technology Association (CTA). This year, CES started on January 8 and ended on January 11 in Las Vegas, Nevada, and it premiered some really cool, inspired, cutting edge. One of the most fun and varied categories at this year’s event was innovations in the area of smart home lighting. Since smart lighting has become a common feature for modern houses, new and improved products are continually being marketed by smart home manufacturers. Philips Hue is a leader in the space, introducing a number of new products in the category at CES 2019 that are sure to shine outside many homes in the coming year. 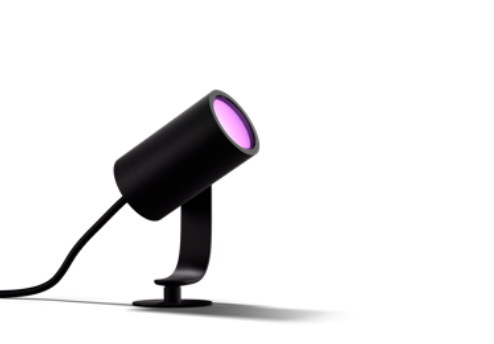 Out of all the products presented, their showstopper at CES 2019 was the Philips Hue Outdoor Sensor. 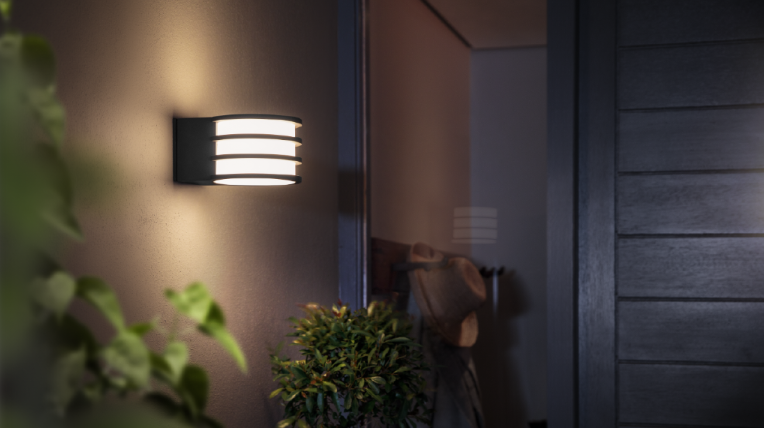 The Philips Hue Outdoor Sensor is a wireless and battery-powered motion sensor, quick to detect movements in its surroundings and then automatically turn on your lights. It is also weatherproof – rain, snow and wind are not a problem. Plus, it can be installed easily in a matter of minutes. This device requires the Philips Hue bridge, which allows you to personalize your outdoor lighting system through the Hue app. In the app, you can choose which indoor or outdoor lights you want to switch on when the sensor is triggered. You can also set your indoor lights to automatically turn on at night, deterring break-ins by giving the impression that someone is home. You can also install this outdoor sensor on any flat surface in any area of your home. It has a wide-angle view and extended range for its sensor, with a detection range of approximately 12 meters. The Philips Hue Outdoor Sensor will be available in February 2019 with a retail price of around $65. Keep your garden and the pathway in bright, multi-colored lights. Give it a colorful vibe that complements your plants and flowers with the Philips Hue Garden Smart Lighting. Keep your driveway bright in white with the Philips Hue Driveway Smart Lighting. Put your patio or backyard in the right mood, ranging from warm to cool colors, with Philips Hue Backyard Smart Lighting. Onsite & Online Tech Support, Installation, Setup, and Repair Copyright © 2018 HelloTech. All rights reserved.